At the center of the story is the mysterious Miguel aka “El Maldito” (The Cursed One). 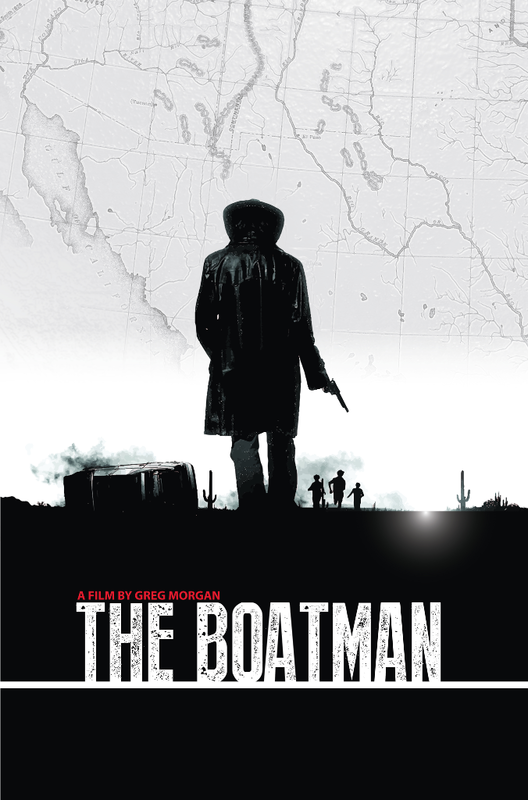 Miguel, brilliantly embodied by award-winning actor Oscar Torre, is a loner with a reputation of being one of the few Coyote’s (human smuggler) who rarely fails navigating his people across the unpredictable river that divides the U.S. and Mexico. Miguel must grapple with a past he cannot remember and a future that is littered with corpses. Known as “El Maldito”, Miguel seems haunted by the dead and dying. He comes upon them on desert roads; he hears their confessions and takes part in their dying wishes. Along with Torre (Ladron Que Roba A Ladron, The Hangover III, Counterpunch), "The Boatman" also stars, singer-songwriter in her debut film, Noemi Dunbar, Yvonne DeLaRosa (Borderline, Longmire, Los Americans), Carlos Montilla (Jane The Virgin) and Rogelio T. Ramos (We’re Alive: Lockdown). 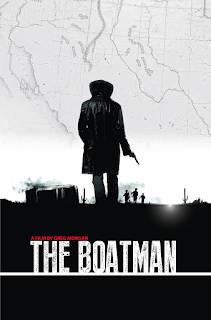 "The Boatman" opens on Dec. 16 and runs through the Dec. 23 at Arena Cinelounge, a modern cinema in a historic theater building that is known to showcase indie and hard-to-find films.